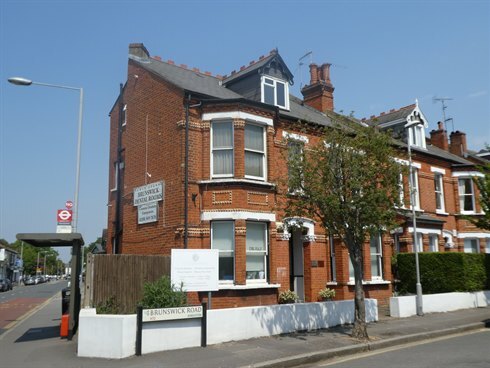 The premises comprise the ground floor of an end of terrace Victorian Villa which has been converted to a dental surgery. 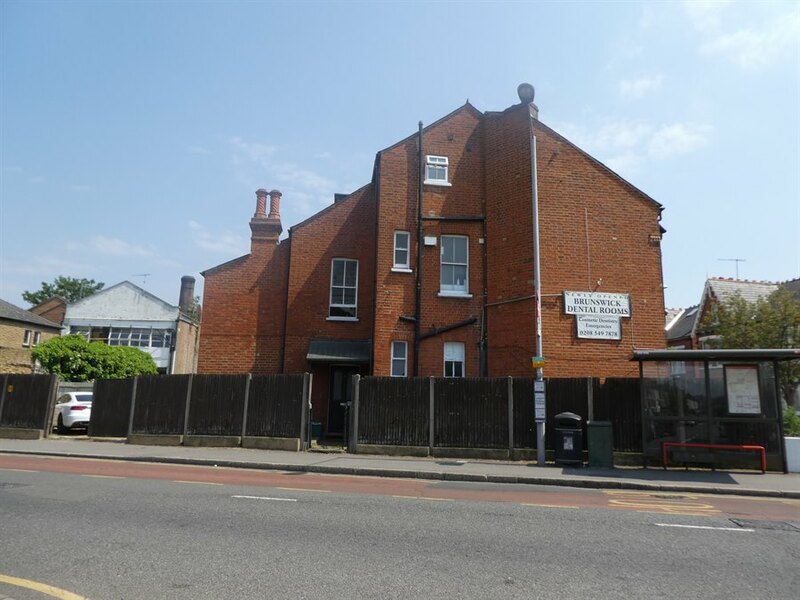 The accommodation is laid out to provide a large waiting room with reception, two consulting rooms, staff room (could be a further consulting room), store room, kitchen and WC. 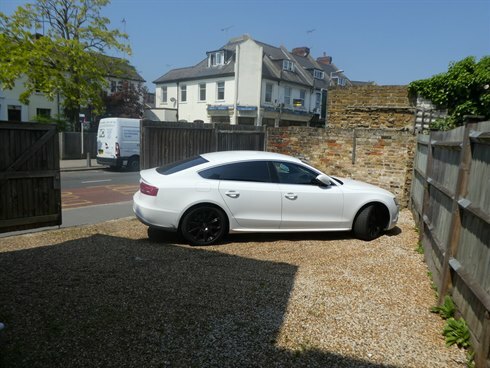 There is a small fenced gravel yard to the rear with gates, which provides parking for at least 1 car. The property is prominently located on the junction of Brunswick Road and Park Road at the base of Kingston Hill and close to Richmond Park. The surgery benefits from good display frontage on both adjacent roads. The surrounding area is predominantly high end residential with a few local shops and amenities on Park Road. Norbiton Railway Station is within walking distance, which provides a direct link to London Waterloo with an approximate journey time of 35 minutes. We are advised that the premises are not elected for VAT. Rateable Value	£15,250 Rates Payable (2018/19)	£7,320 We would recommend you verify these figures with Kingston Borough Council.